Weekly water cooler talk for the self-employed, no one to talk to so it goes out to cyberspace. Please feel free to comment, it would be nice to talk to someone other than myself. 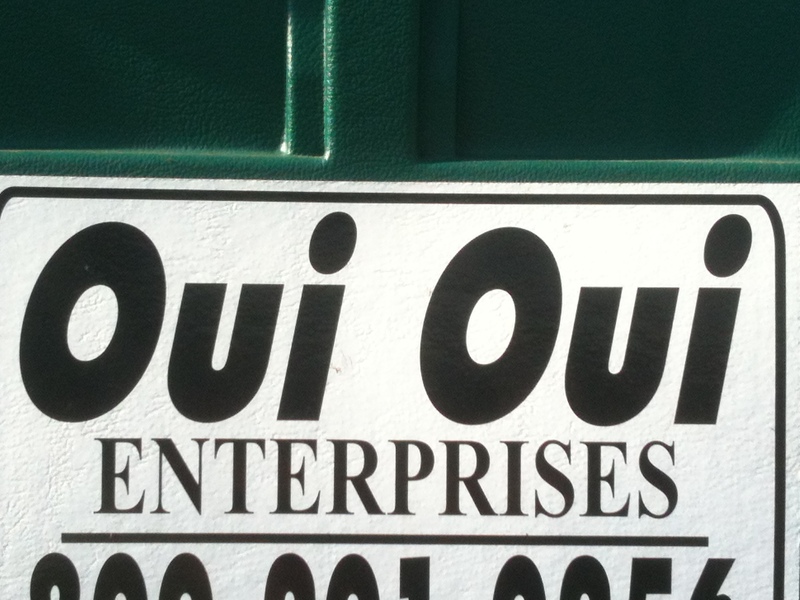 That a company that delivers portable toilets is called Oui Oui Enterprises makes me laugh out very loud. Santa oversees production and the elves make toys all year, what do the reindeers do? Just play their reindeer games, the lazy sob’s? If you keep farting, can you blow up your underwear like a balloon? If you Journey to the Center of the Earth are there upside down fountains? I’m surprised the dove is the symbol of peace. I had doves as a boy magician and they pooped all over the place, threw their cage fillings haphazardly and cooed all night long. Kind of the opposite of peace. Then again it was caged. But then again then again that’s how we like our peaceful people to be, quiet and contained. 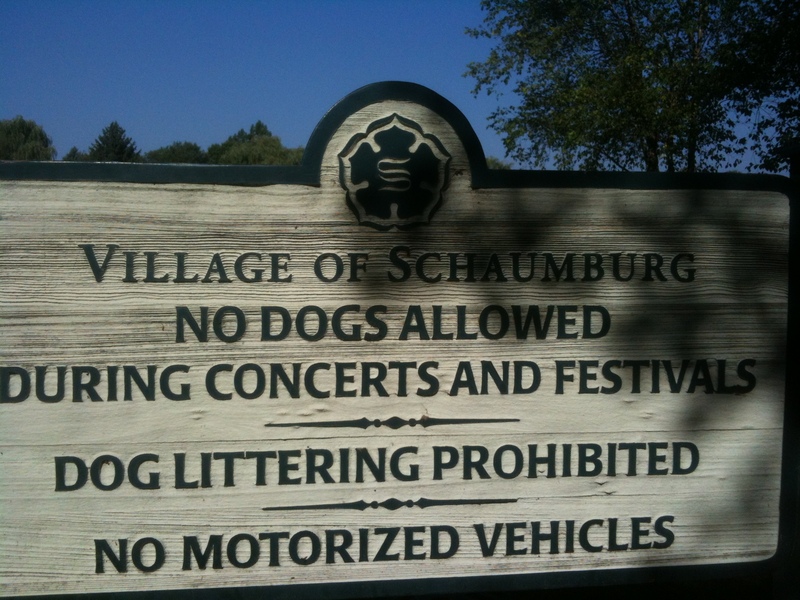 I saw a sign that read “No Dogs Allowed During Concerts and Festivals.” Makes sense, they might touch someone inappropriately, puke up something they ate, pee where they’re not supposed to and bark too much when people are trying to listen. Humans would never do that. Ok bear with me on this one. They have those accordion “blinds” things that you put on the inside of the front window of your car to keep the dash and interior from becoming too hot. Now in the movies “Cars” and “Cars 2” automobiles have feeling and personalities. So would they not like the tan lines? According to wiki-answers the difference between momma and mama is “Mama is Spanish and is emphasized on the second syllable- maMA. Momma is MOMma.” I would say the difference is about 25 pounds. Anybody watch The Republican National Convention? I didn’t figure they had anything new to say. This entry was posted in Comedy, Humor and tagged cars, dogs, farts, fences, mama, momma, portable toilets, republican national convention. Bookmark the permalink.